AP-UP is the new towel warmer, created from the experience of Deltacalor, which offers functionality, sophisticated design and innovation. With AP-UP, we can say goodbye to unsightly knobs and hooks and we will no longer need to hang towels or bathrobes on the ends of towel warmers. 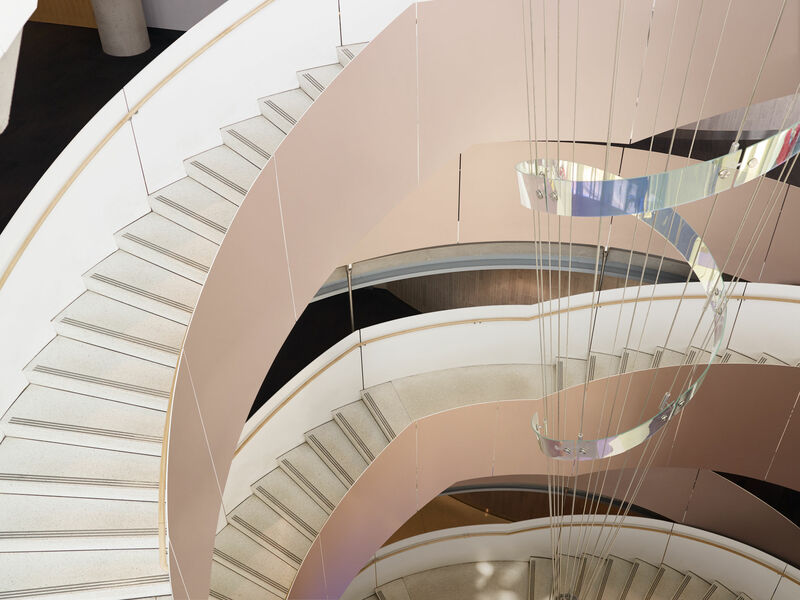 AP-UP is an original fun solution that transforms simple curves, arranged asymmetrically on the tubes, into practical ergonomic supports for hanging up towels and wet clothes. 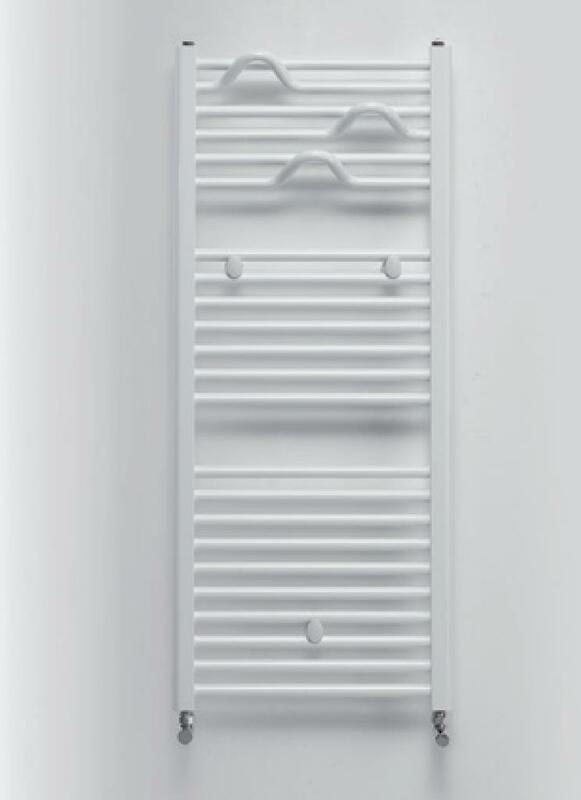 Designed by Fabio Dodesini, AP-UP is innovative not only with its functional design but also with its technology: it is available in a hydraulic version (connected to the heating system), an electric version (powered by simply inserting the plug into the electric socket) or a combi version (i.e. 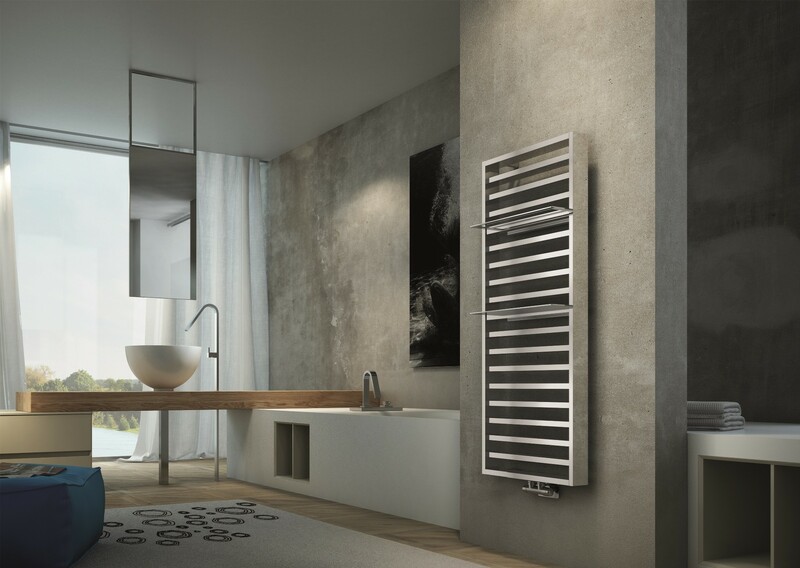 installed as hydraulic but also connected with a heating element so that it operates independently of the heating system, and is therefore ideal in the spring and autumn), a unique feature of 70% of Deltacalor towel warmers. Made of coated steel (certified and guaranteed 100% "Made in Italy"), AP-UP is an easy appliance thanks to its simple installation. It can be connected in various ways and has customised pitches making it the ideal product for replacing old cast iron or aluminium radiators. It comes in all the finishes on the Deltacalor colour chart, except for the chrome finish.